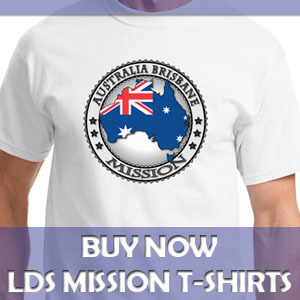 What is a Mormon Mission? 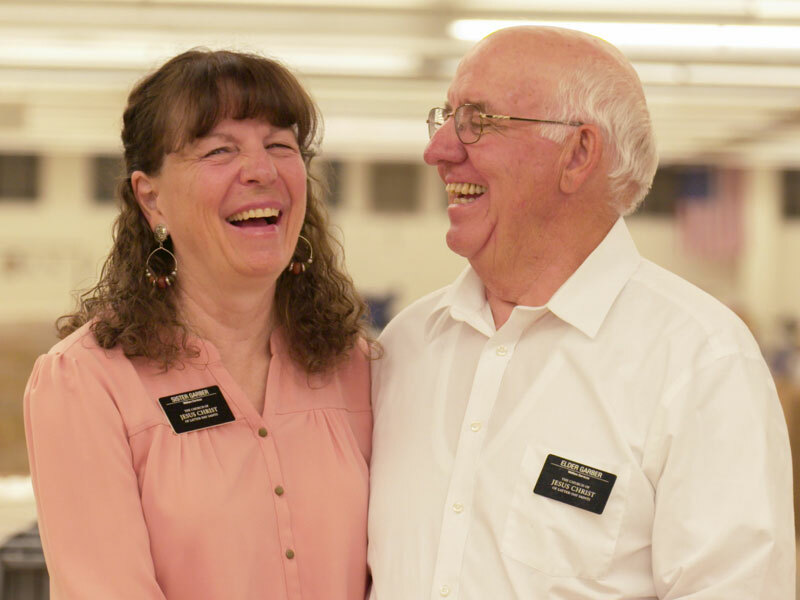 What is a Mormon mission? On the surface that may seem like a silly question because most of the audience knows exactly what it is already. But I believe, for the benefit of future missionaries as well as for non-Mormon friends that come to this site, it is worth discussing. 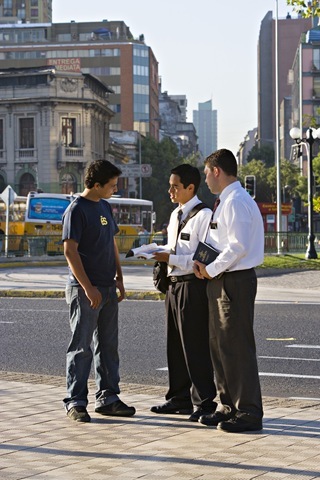 A mission, whether religious in nature or not, is defined as “a specific task with which a person or a group is charged.” A religious mission is “a ministry commissioned by a religious organization to propagate its faith.” Consistent with these definitions from Webster, a Mormon mission is when members of The Church of Jesus Christ of Latter-day Saints (the official name of the Mormon Church) are given the task to actively share their faith with others. that God is our Heavenly Father, He loves us and has a plan for our eternal happiness. that Jesus Christ is our Savior and only by following his teachings can we receive salvation. that Joseph Smith was a prophet and the Lord’s instrument in restoring the gospel of Jesus Christ after a long period of apostasy. that repentance and baptism are the gateway to eternal life. that through prayer and the inspiration of the Holy Spirit, God guides each of us. 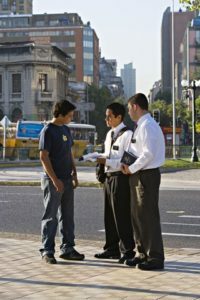 Young Men: At age 18, young Mormon men are asked to leave their homes for two years and dedicate their lives to missionary service. Former Church President Spencer W. Kimball was asked a few years ago, “Should every young man who is a member of the Church fill a mission?” He responded with this answer: “Yes, every worthy young man should fill a mission. The Lord expects it of him. 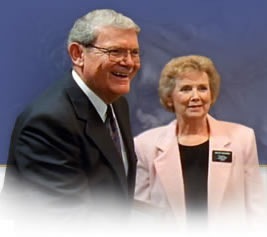 And if he is not now worthy to fill a mission, then he should start at once to qualify himself.” (From “President Kimball Speaks Out on Being a Missionary,” New Era, May 1981) Every Church president since then has reiterated that call for all young men to serve a full-time mission. 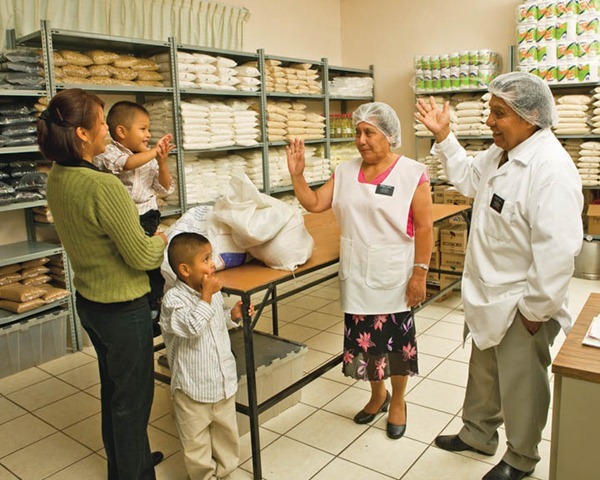 Church Service Missions, Temple Missions, and Others: The types of missions mentioned above are the most common, but there are a wide variety of other types of missions available for older single women, for young people who for health reasons can’t serve a full-time mission, and for others. 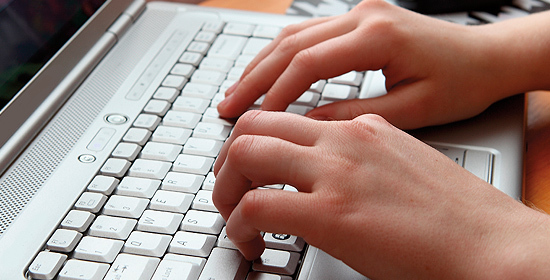 “For those [youth honorably excused from full-time missionary labors] . . . , bishops may . . . identify appropriate local opportunities for Church or community service for a specified period of time (usually 6 to 24 months).” (From First Presidency letter, Jan. 30, 2004). 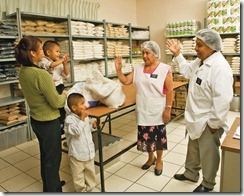 See my article for more information on Church Service Missions. 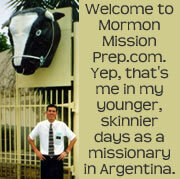 Jimmy https://mormonmissionprep.com/wp-content/uploads/2018/10/mission-prep-logo-for-website.jpg Jimmy2009-06-17 22:14:512017-02-25 10:06:20What is a Mormon Mission?